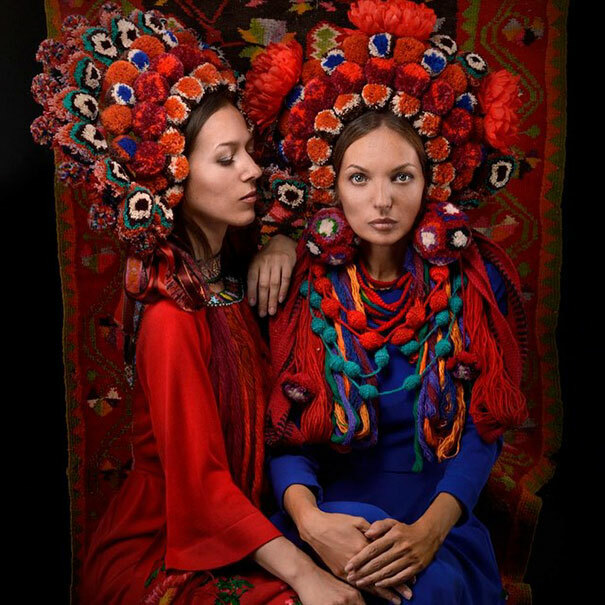 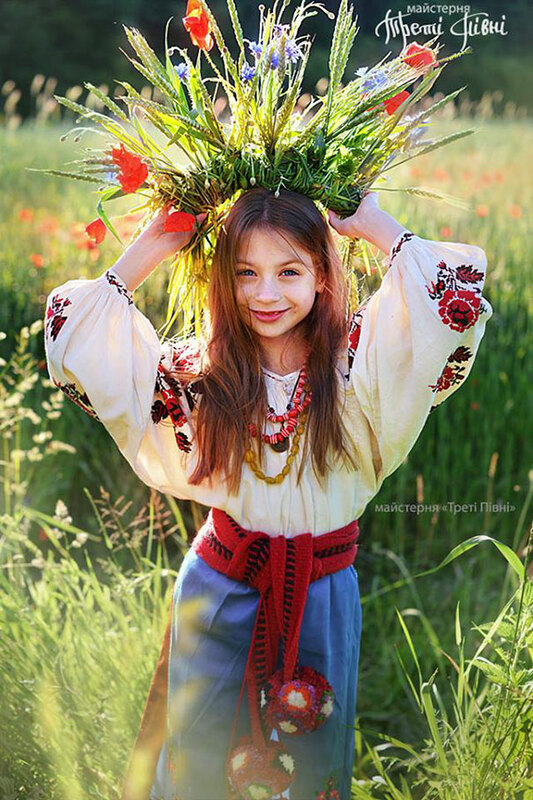 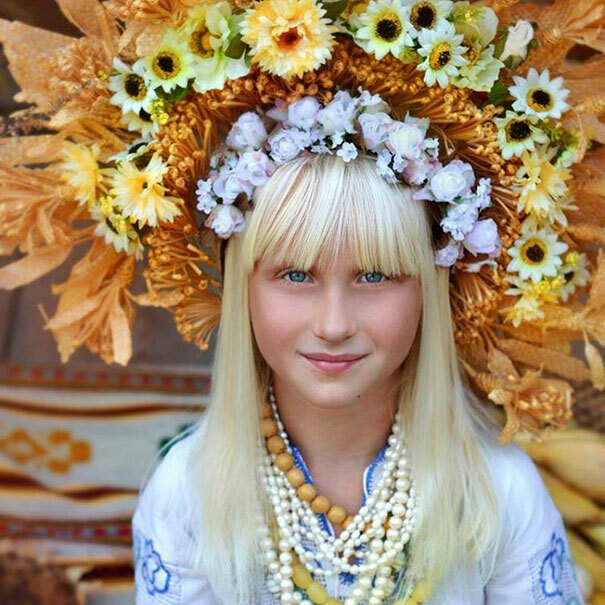 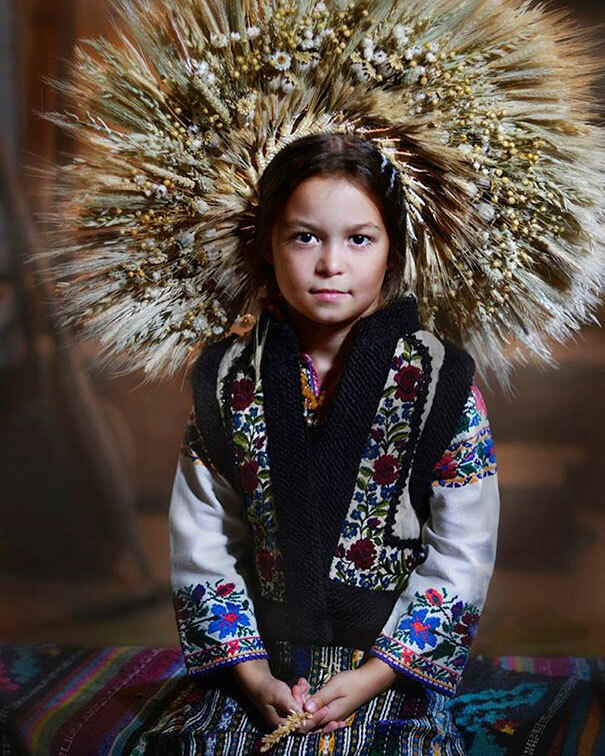 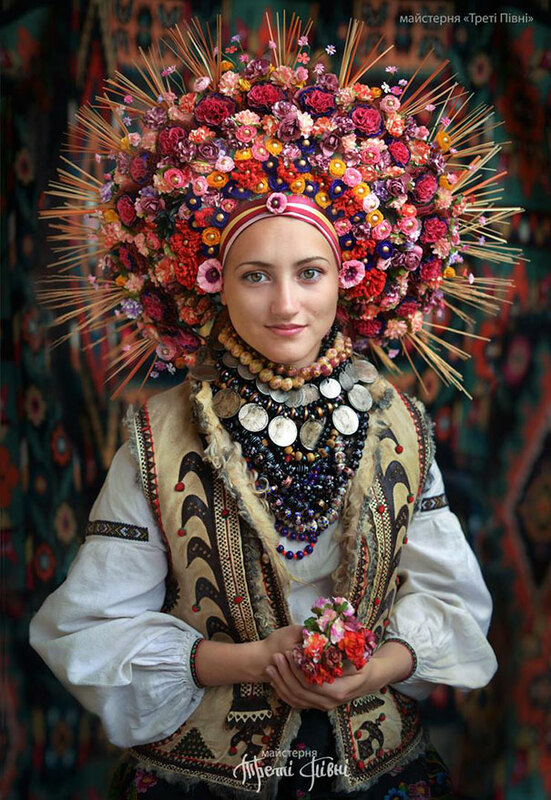 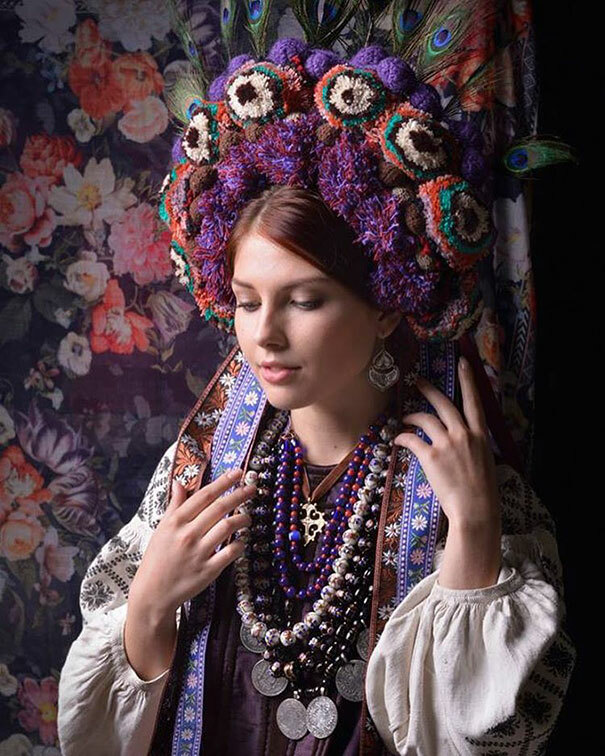 I was completely smitten when I came across these traditional Ukrainian floral crowns. 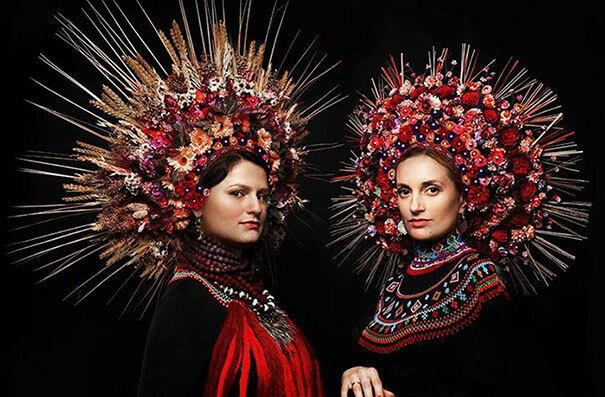 Originally warn as a sign of purity and marital eligibility – a group of Slavic artists and photographers (called Treti Pivni) decided to bring back this ancient custom to bring more beauty and tenderness to the world around them. 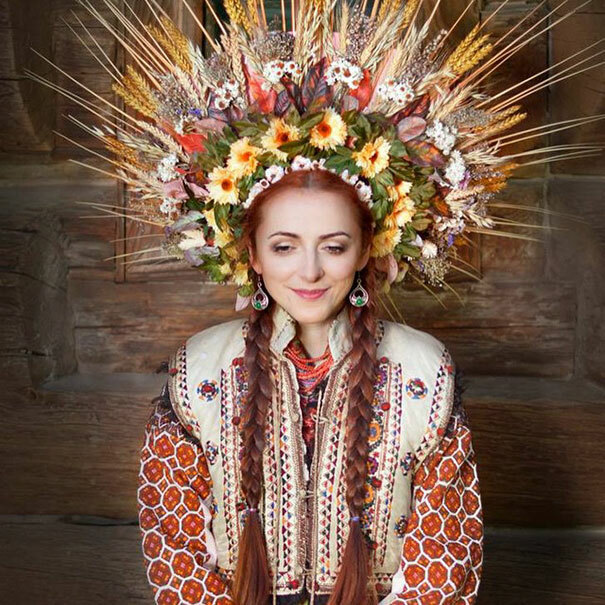 This is a DIY project that I’m pretty sure I couldn’t pull off. 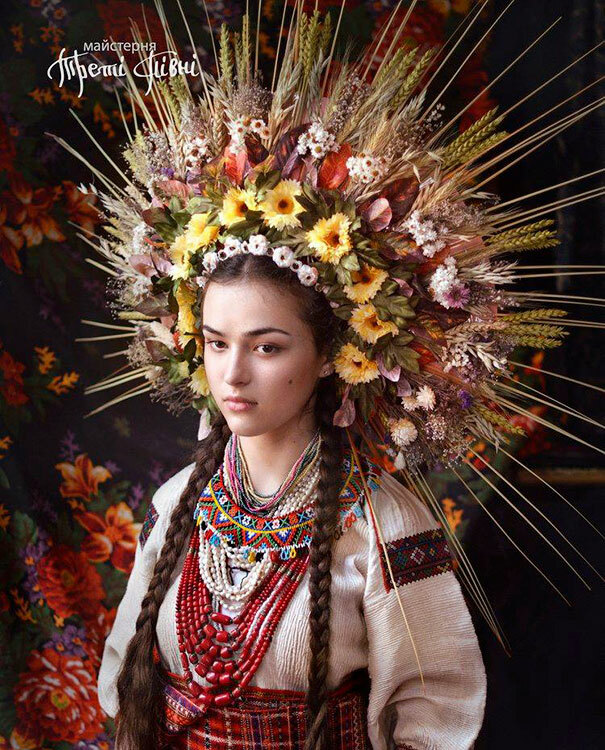 Better to just enjoy these stunning images. 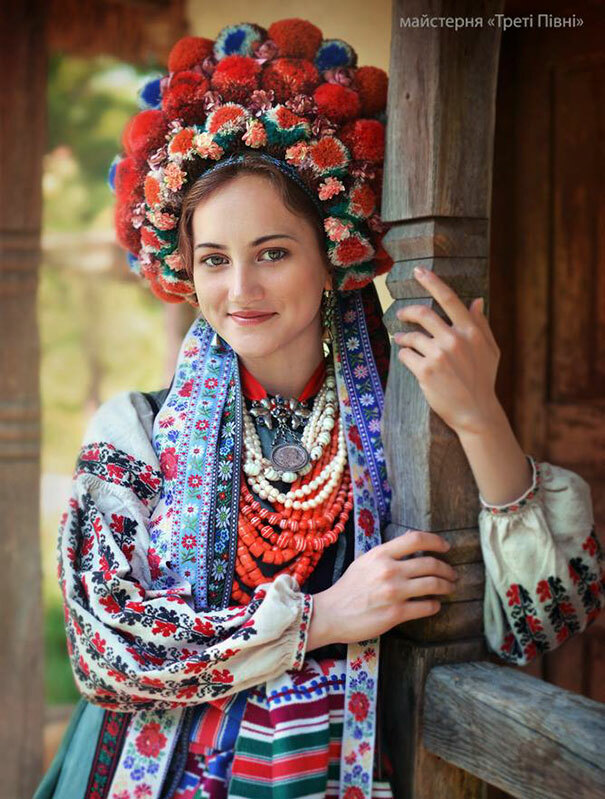 Lindley… we are part Ukrainian so you would naturally be smitten!